The Eco-Santhe , Whitefield on January 26th 2019 got a very appreciative audience. 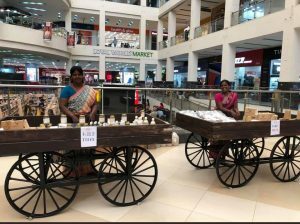 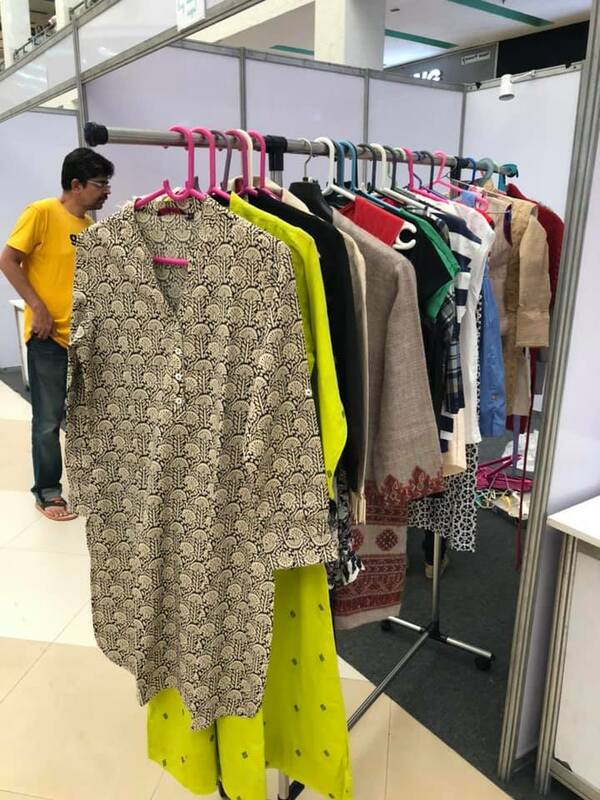 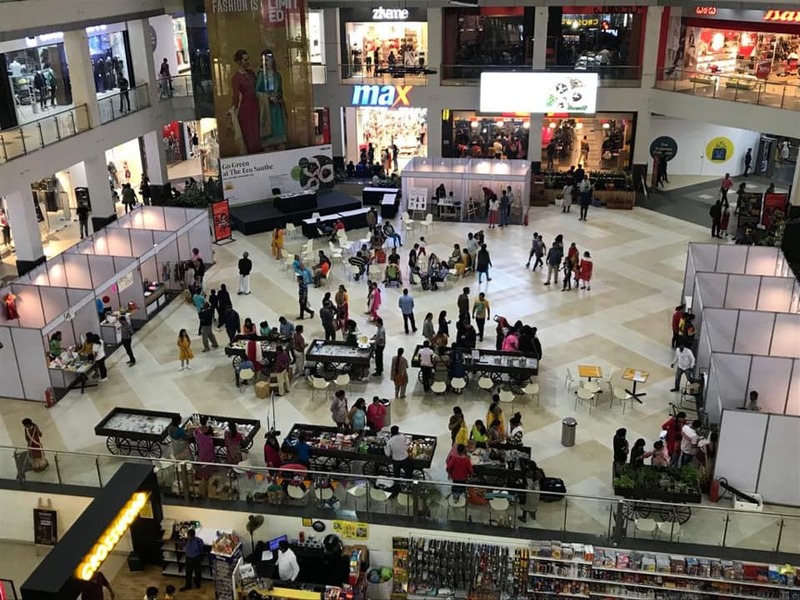 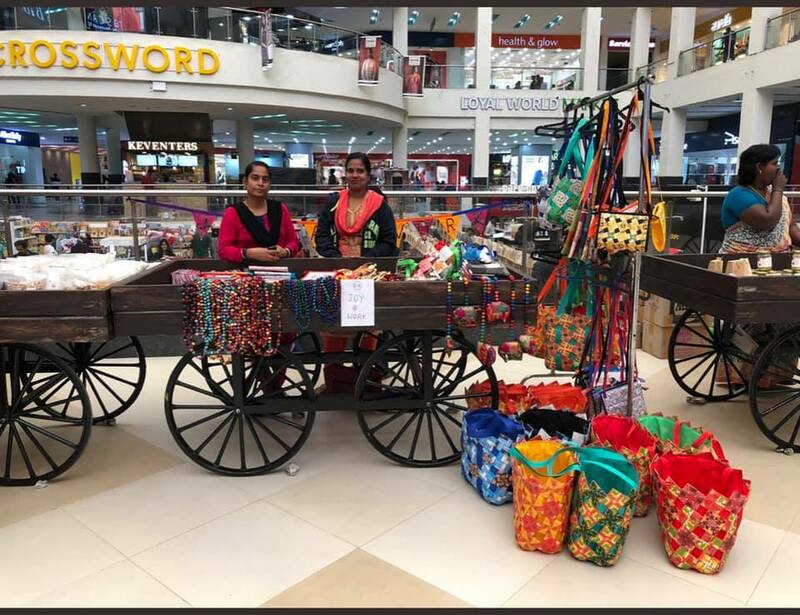 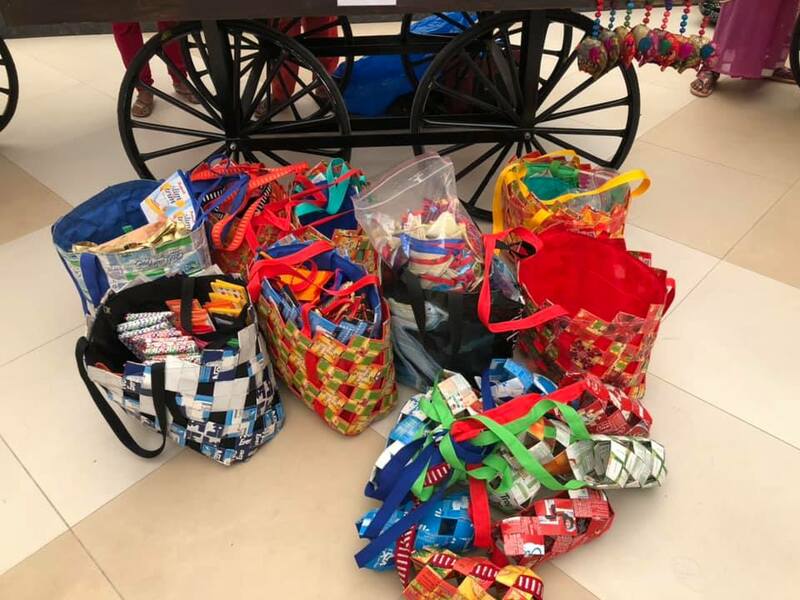 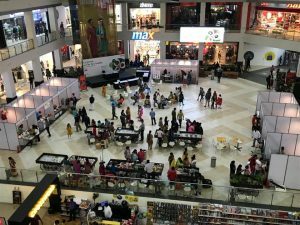 Many thanks to the Mall for being great partners, warm hosts and for providing their space, taking care of the logistics, procuring the elegant rustic carts and for all the support in conducting the Eco Santhe. 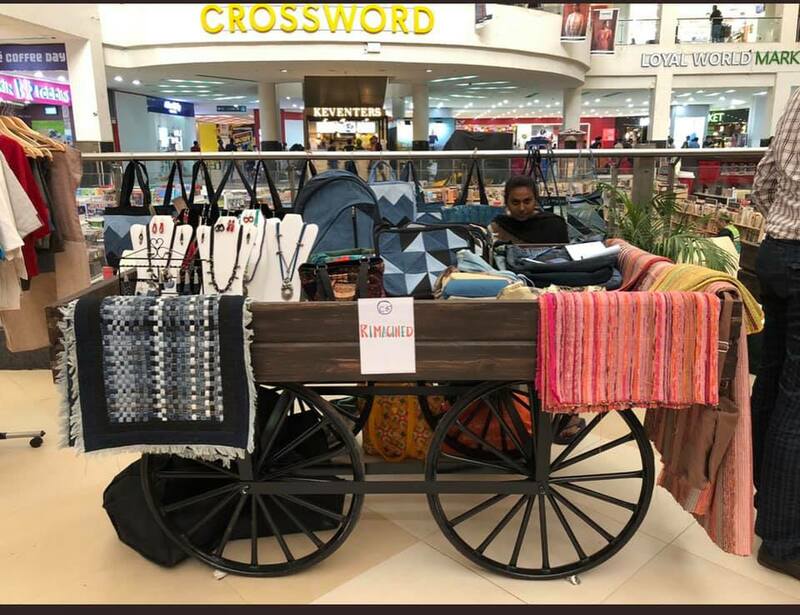 Thanks to all the stalls that participated. 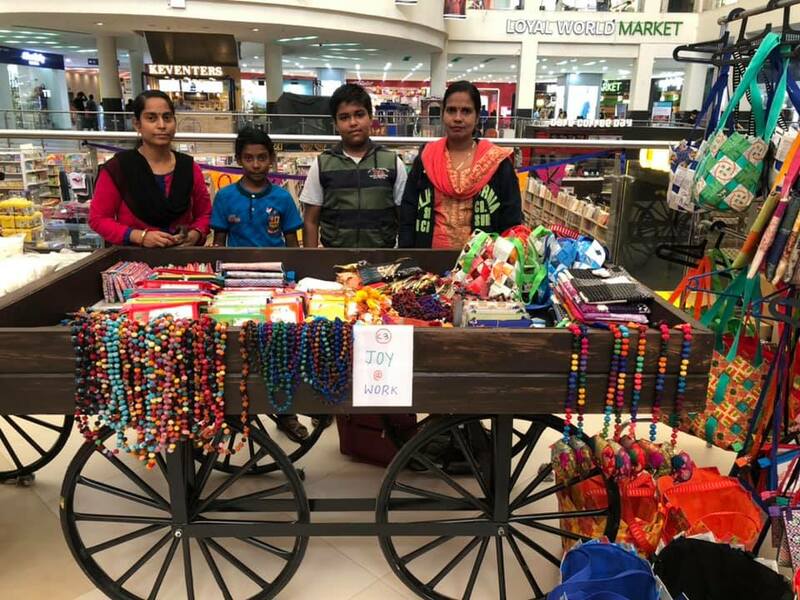 · Re-Store, one of the flagship Whitefield Rising ventures, sells gently used items donated by many of you. · Cayal.in to rent clothes, costumes, even musical instruments! 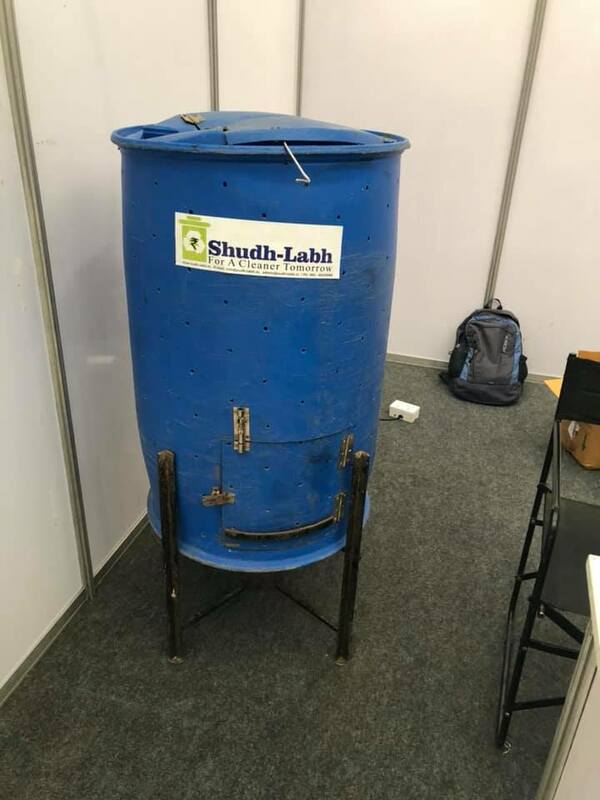 · Wild Ideas, a women’s self help group based out of Tiruvannamalai, Tamil Nadu makes organic soaps, clothes & dish detergents, bathroom & floor cleaners that help reduce the amount of chemicals going into the environment. They also make food items! · The plant nursery by the Association of People with Disabilities (APD) had a good collection of herbs, medicinal, indoor & outdoor plants. 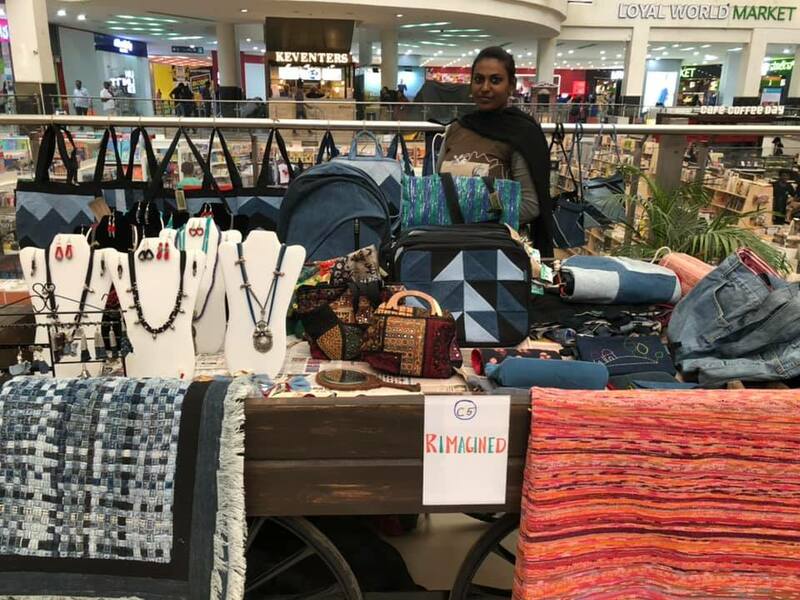 The low prices helped this stall be a real hit with shoppers. · Reimagined gives a new life to things. Cement bags, plastics, old clothes, jeans, carpets are all transformed into trendy and contemporary items. 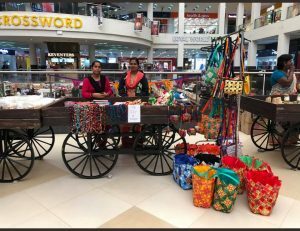 · Joy@Work, a women’s self help group right here in the heart of Whitefield sold bags made of upcycled juice boxes! 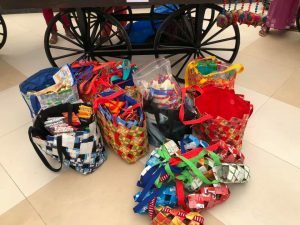 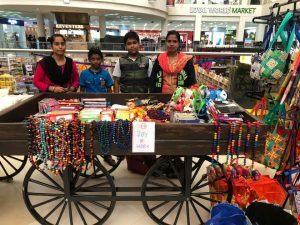 They also sold jewellery, pouches, key chains and more. 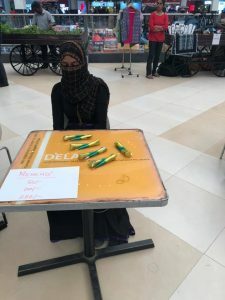 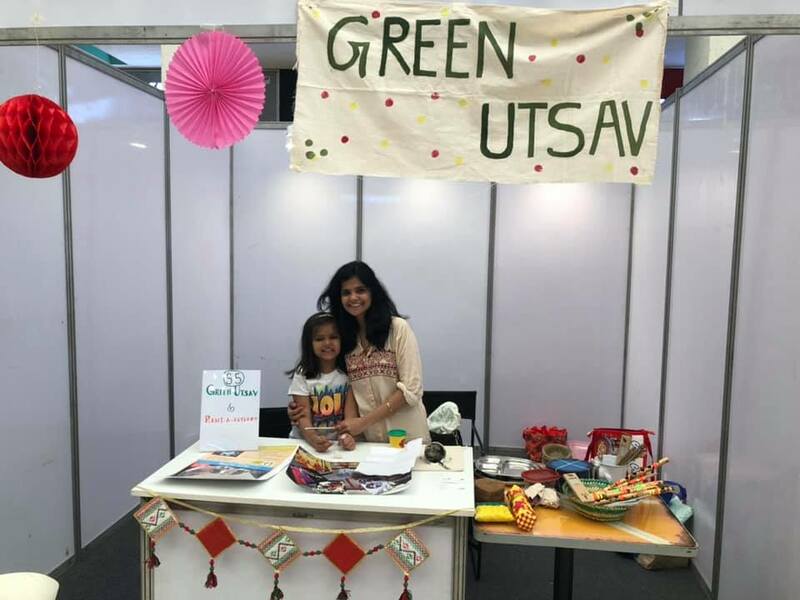 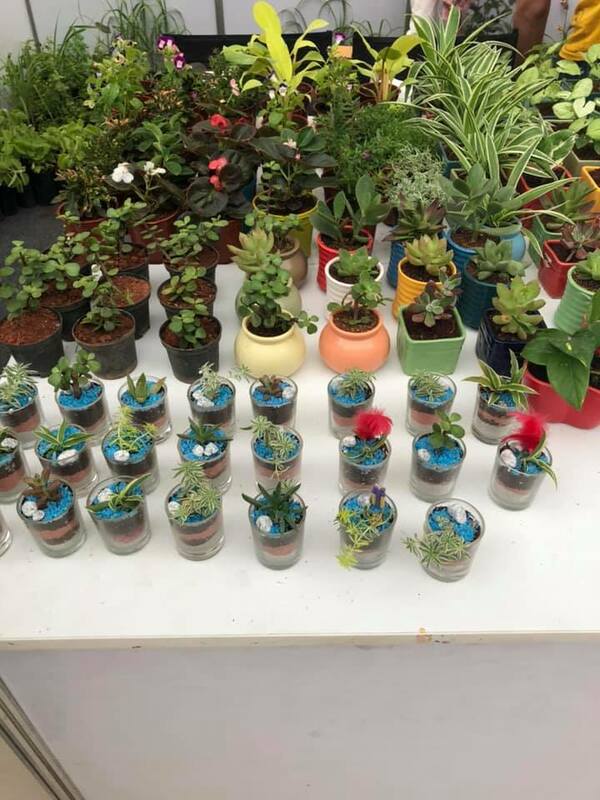 · Green Utsav/ Rent-A Cutlery Zero waste event planners stall showcased how decorations can be reused and events can be celebrated in an eco- friendly way. 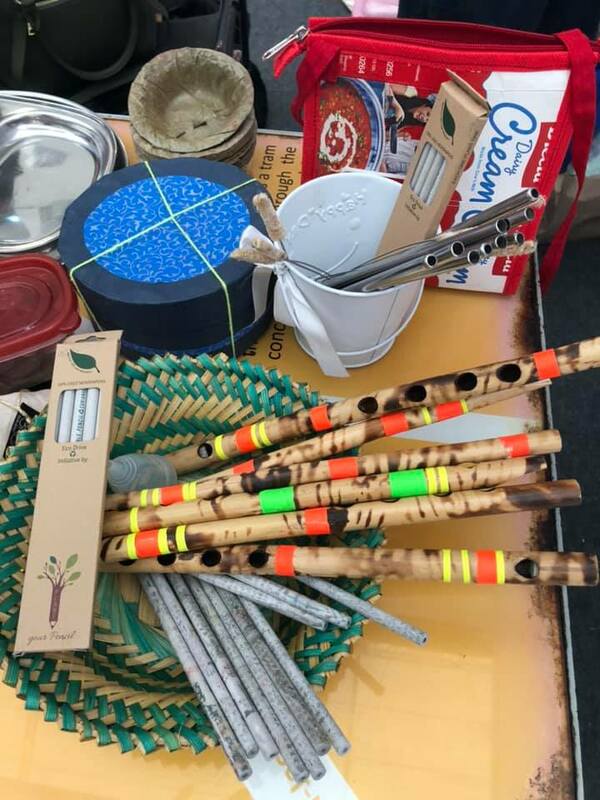 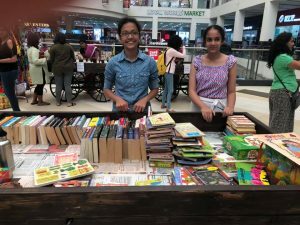 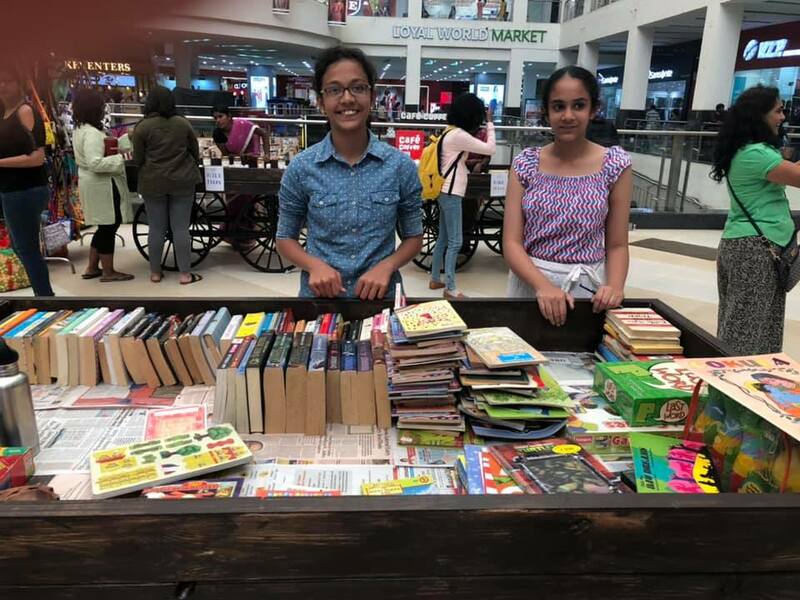 · Ensyde-Saahas stall had eWaste drop off and fun innovative games on recycling. 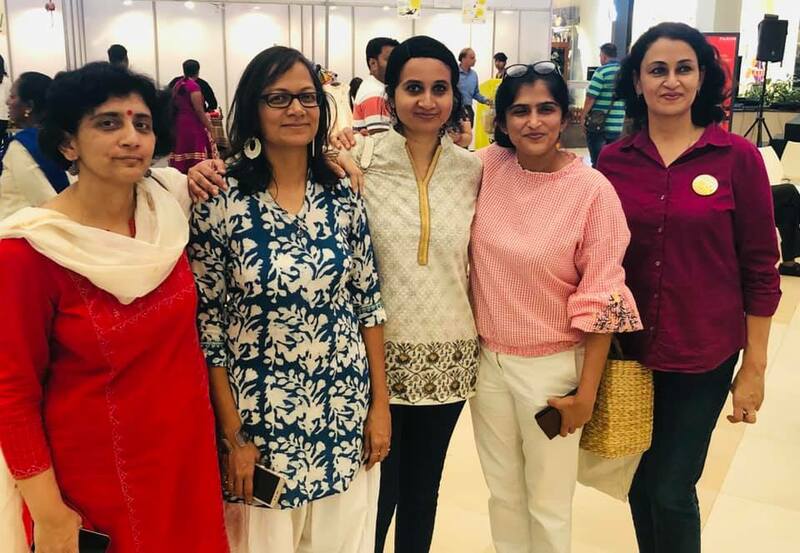 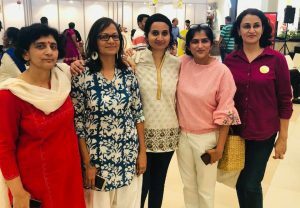 · Ladies from the villages in Whitefield brought in the eats – sundal, puliyogare lemon rice, vadai etc – truly yummy mouth watering food. · `Carrots’ from Koramangala sold delicious vegan desserts and snacks- cakes, brownies, jowar jaggery cookies, biscuits and more. 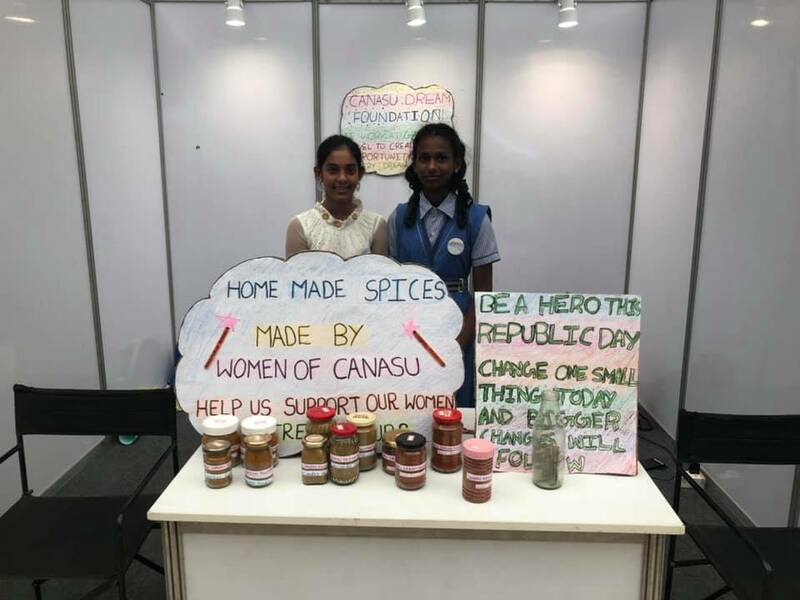 · Women of Canasu sold homemade spices. · The lady doing `Mehndi’ attracted a lot of kids. 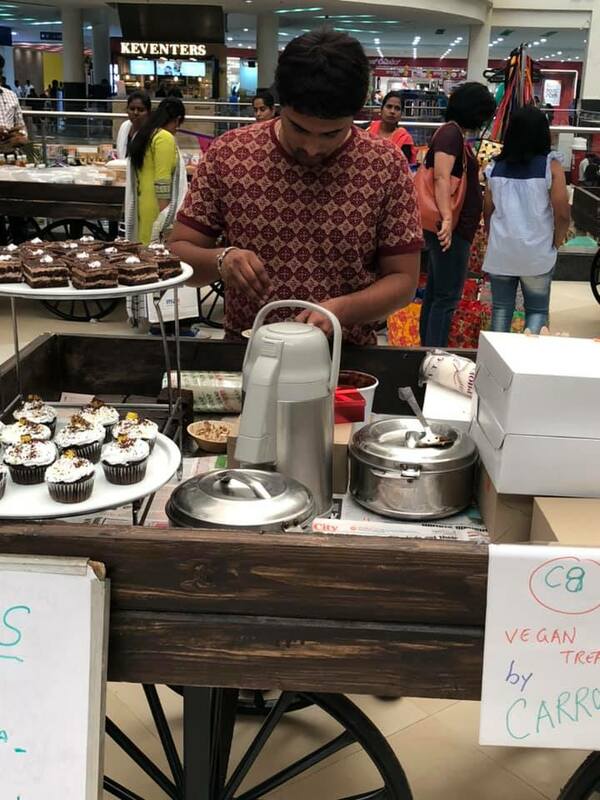 All the stalls did good sales as well. 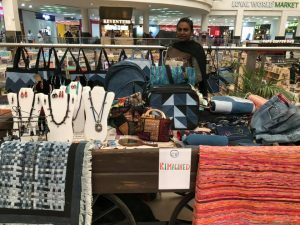 The vendors went home happy with their wares almost sold out. 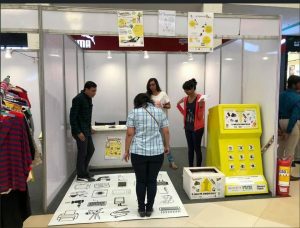 The 4 workshops 1. 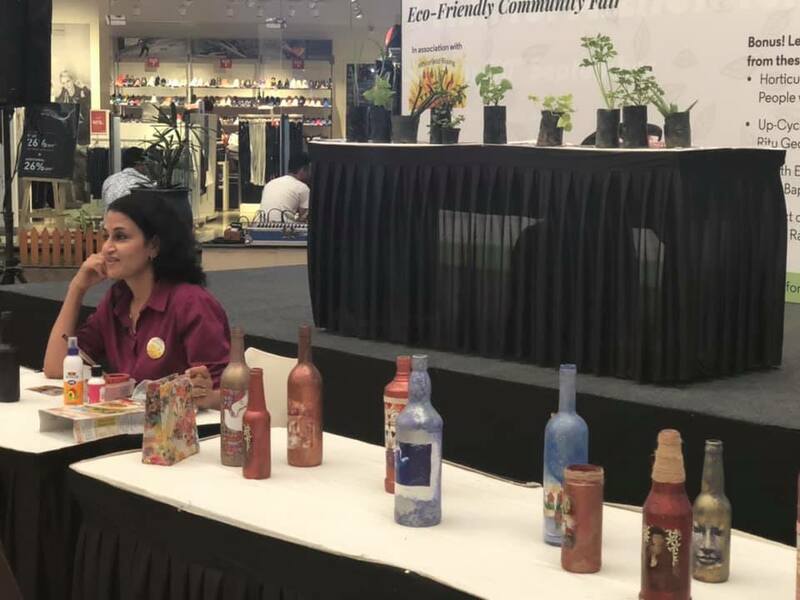 Upcycling Bottles and Bags by Ritu George, 2. 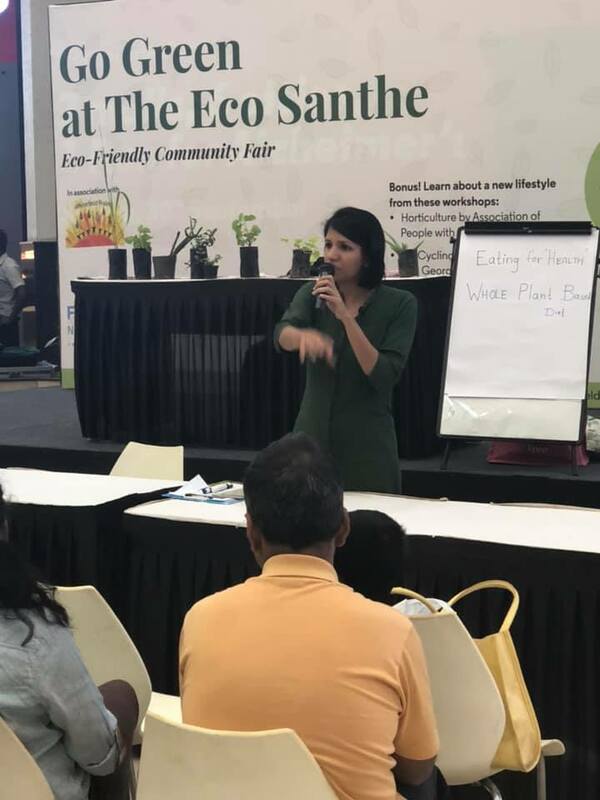 Healthy eating through plant based diet by Saee Bapat, 3. Medicinal plants, herbs and home remedies by APD and 4. 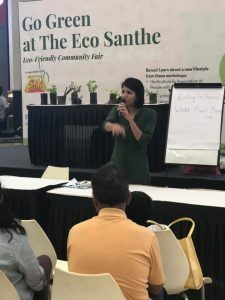 BYOC Challenge refuse disposables by Rishita Sharma, Seema Sharma and Priyanka Nishikant Kamath were very informative and well arranged . 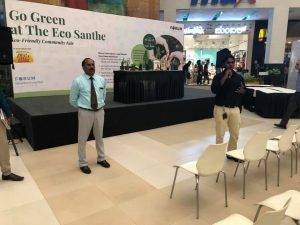 People were truly appreciative of this green event. 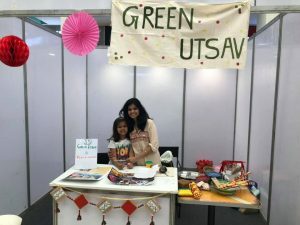 Here’s to more Eco-Friendly events this year!